With Valentine's Day fast approaching, we wanted to share some of our favourite gift ideas for the women in your life (guys, you can thank us later!). As lawyers, Amanda and I both know the downfalls of travelling for business: you get rushed straight from the airport to the office, and the following 48 hours are a whirlwind of back-to-back meetings, agreements being drafted on the fly (usually in between back-to-back meetings), and knocking back multiple coffees with limited toilet breaks (usually in between back-to-back meetings and drafting agreements on the fly). That's all very well and good (it's our jobs, after all! ), but there's nothing worse than coming back from an exhausting trip and having to wait 45 minutes for your luggage to turn up at the baggage claim carousel. 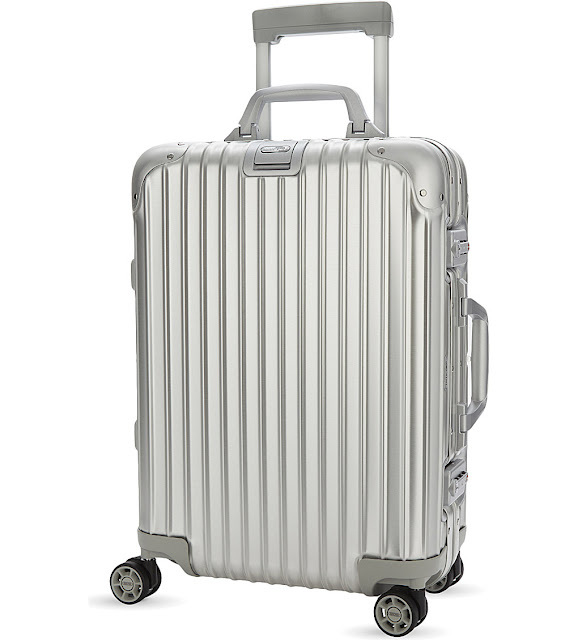 To make life easier for the business traveller in your life, get her one of these stylish (and we will admit, expensive at around US$850) Rimowa cabin Classic Flight suitcases, which is perfect for wheeling straight on board the plane. While it is a little heavy (at 4.6 kg), the simple but stylish silver suitcase comes with a handy divider system that allows for your items to be easily compartmentalised. We love books. Reading was one of those things Amanda and I grew up obsessed with, and we bonded over the tales we discovered through the written word (aside from the time when Amanda speed-read the latest Harry Potter book the night it came out, and then announced to everyone in maths class the following day that Sirius had died). While we both love our paperbacks, I have to admit that the Kindle has its advantages, including being able to store all my favourite reads, being lightweight, easy on the eyes (particularly with a built-in backlight), and easy syncing with Amazon (so you can get your purchases delivered straight to your device). 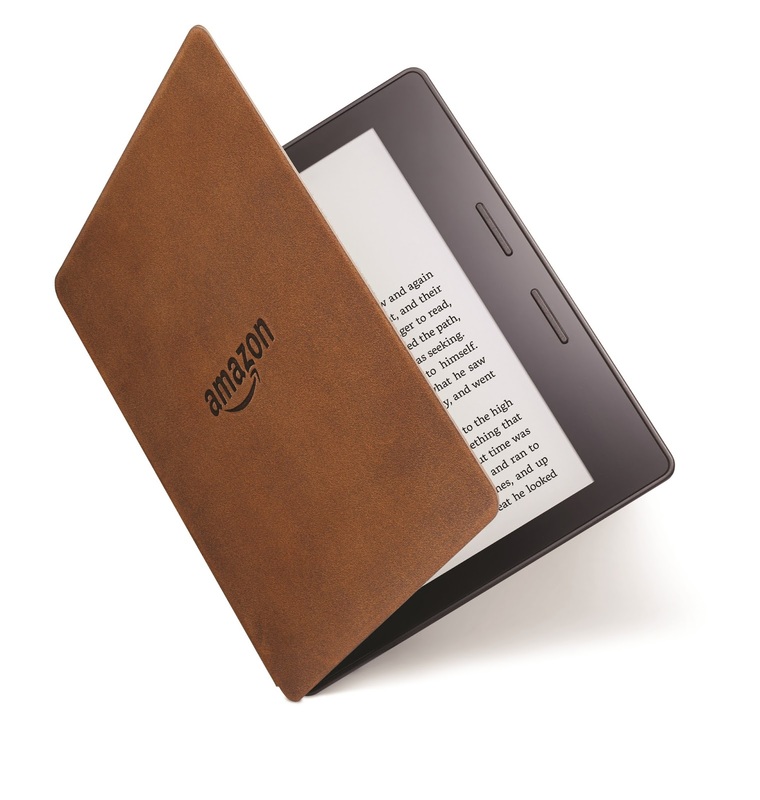 For the book-lover in your life, consider picking up the Kindle Oasis for around US$289. It even has extra long lasting battery, so your loved one can sit on the toilet for longer, reading their latest novel. 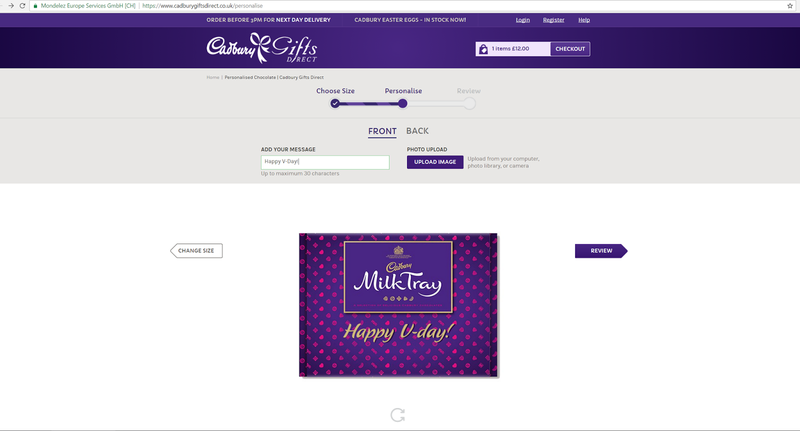 Chocolate is a pretty obvious gift, but you generally can't go wrong with it - but consider getting something a bit more unique this Valentines Day by personalising the gift. Cadbury allows you to personalise various types of chocolate bars or boxes of chocolates for the one you love, leaving a special message of your choice on the front and/or back of the wrapper (although there is a character limit, so choose your words wisely - and make sure you don't accidentally type in "fatty" rather than "foodie"). If they don't ship to your country, check out etsy for more options. 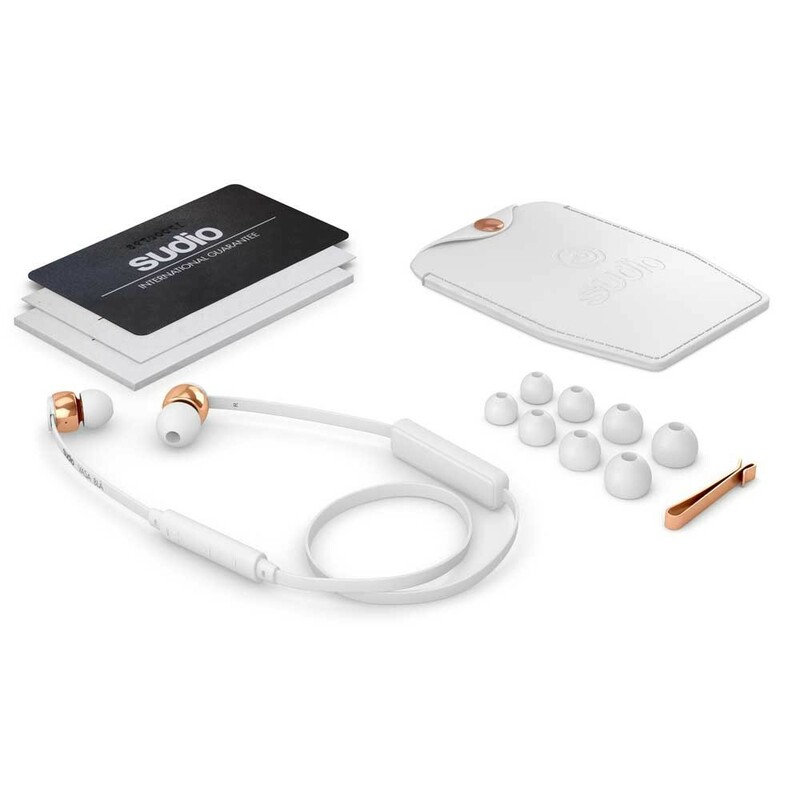 Sudio Vasa BLA offers gorgeous looking white + rose gold wireless headphones for around US$110. Using bluetooth technology, these headphones pair with your smart phone to deliver studio-quality sound to your ears. For the really girly music lovers, there is also the option of pink earphones (and for the less girly, there are blue and black options). Best of all, the packaging looks impressive - the earphones come in a sleek, minimalist white box with a pretty red ribbon on top - perfect for scoring some extra bonus points from the one who was-a-hipster-before-it-became-cool-to-be-one. Let's face it, most activity trackers are pretty unattractive to the more attractive gender (and let's face it, women are the more attractive gender!). 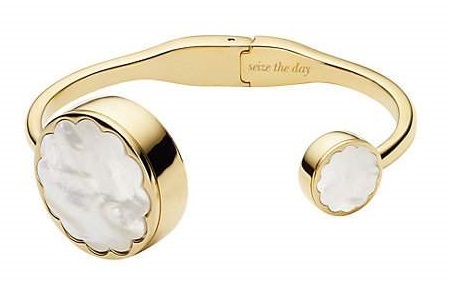 Kate Spade turns things around though with this gorgeous gold scallop bangle (US$128) that tracks things like your step count and sleep quality, pairing neatly with the Kate Spade app on your smart phone. 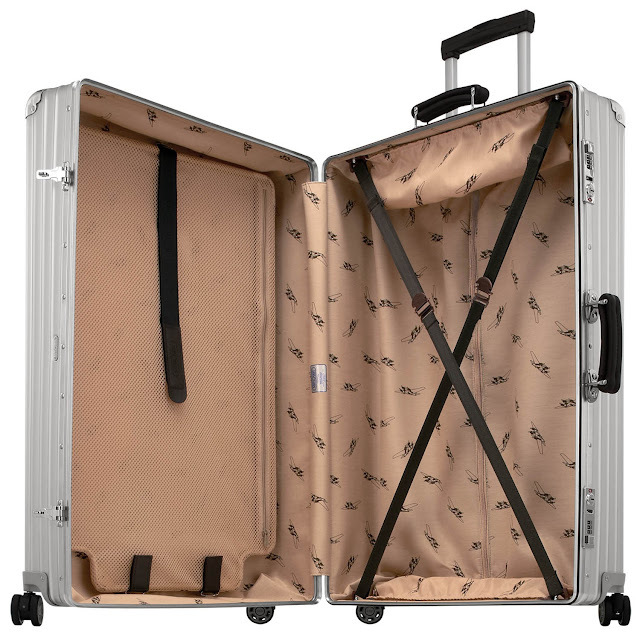 The tracker is classy and elegant, and bound to win over any Kate Spade fanatic - although be warned, we've heard the size runs quite small!